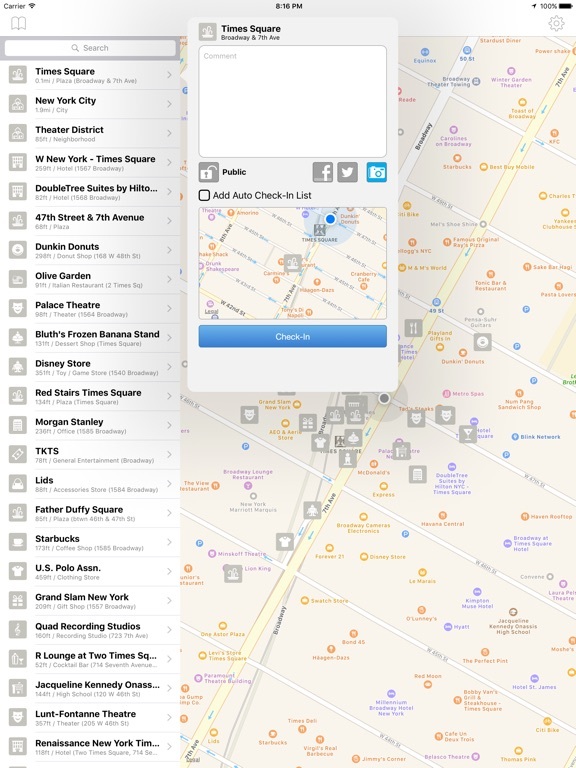 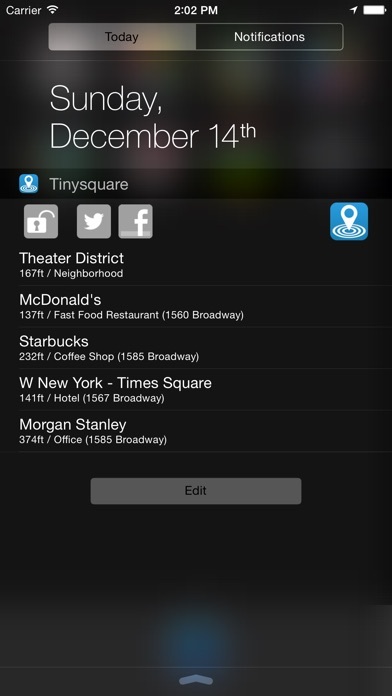 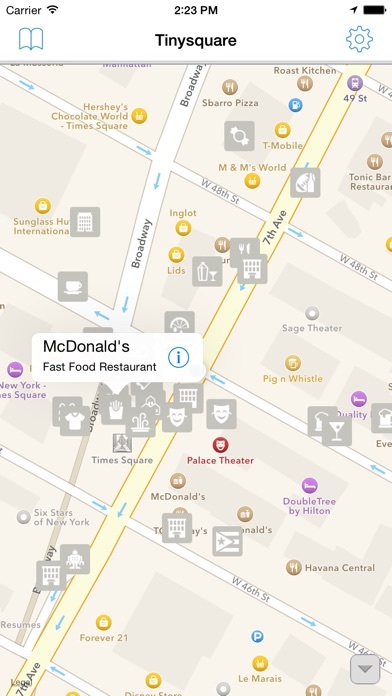 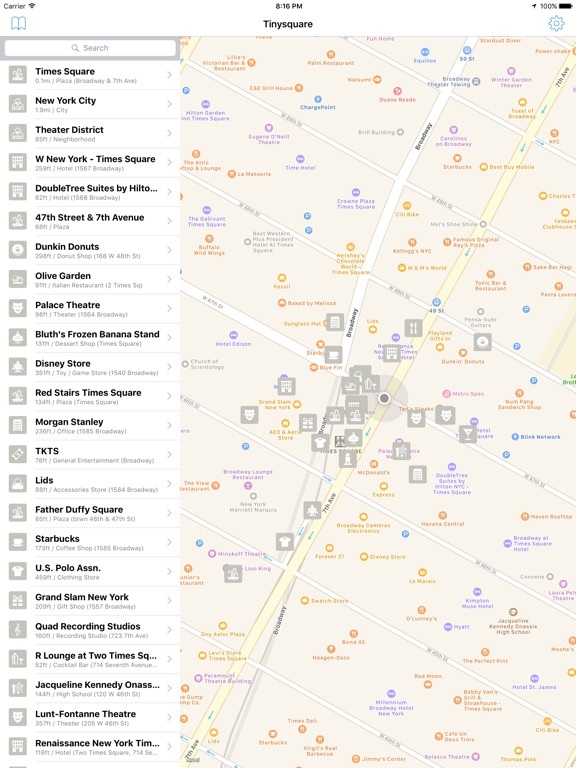 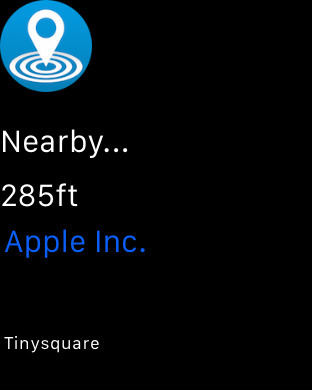 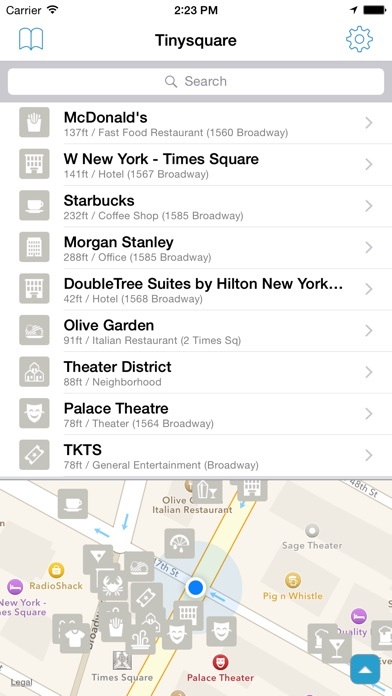 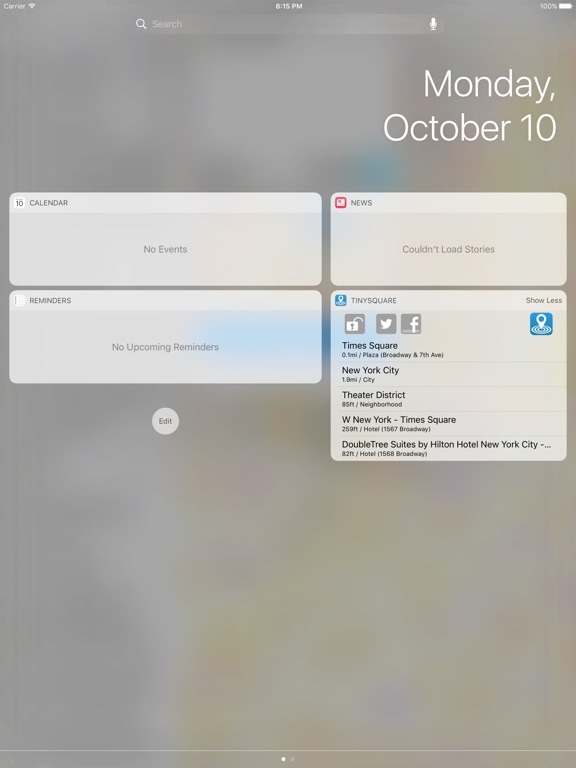 Tinysquare is a simple Swarm (foursquare) client to check in easy. 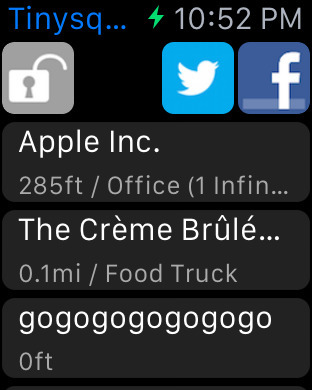 - Apple Watch Support !! 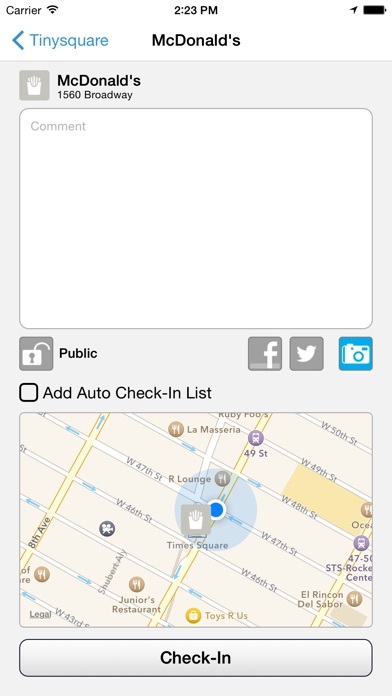 *Auto check-in uses a geofence. 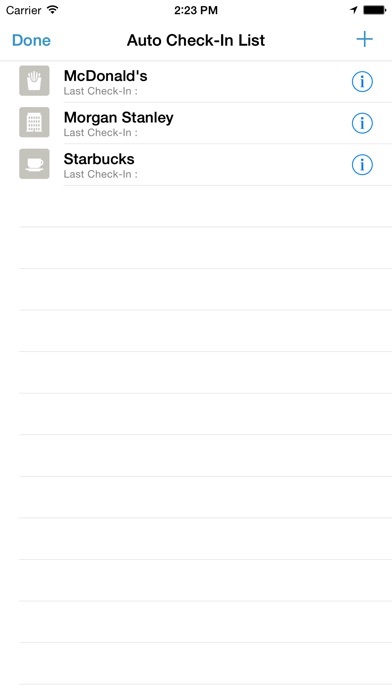 Using Auto check-in may affect your battery life. 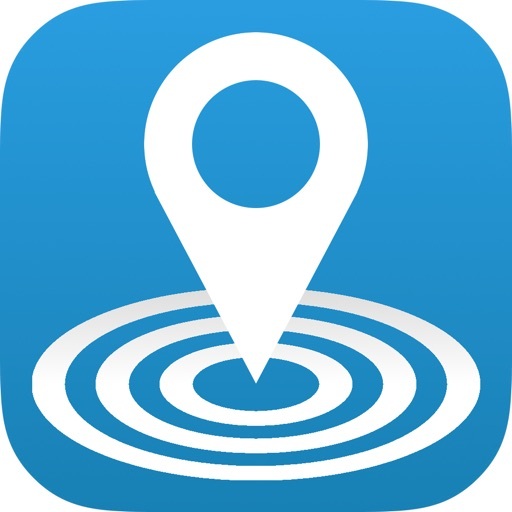 A geofence is a virtual perimeter around a location.